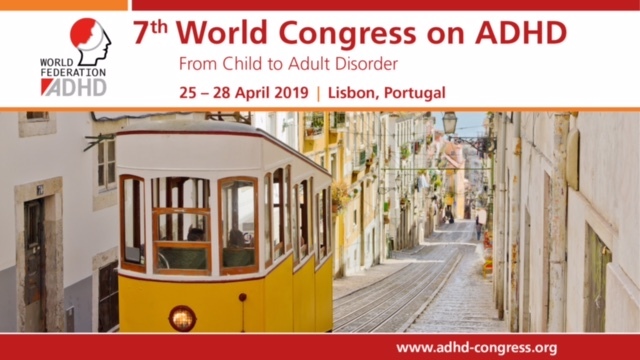 European Network Adult ADHD – Psychopathology and impairment of quality of life in offspring of psychiatric inpatients in southern Brazil: a preliminary study. Psychopathology and impairment of quality of life in offspring of psychiatric inpatients in southern Brazil: a preliminary study. Objective: To evaluate the quality of life and risk of psychopathology in the infant and adolescent offspring of psychiatric inpatients from a general hospital unit. Methods: Offspring (4-17 years old) of psychiatric inpatients were interviewed face-to-face and assessed with the Strengths and Difficulties Questionnaire (SDQ). Interviews with caregivers and the hospitalized parents were also performed. The quality of life of the offspring, psychopathology of their hospitalized parents, and their current caregivers were investigated in order to evaluate any associations between these aspects and psychopathology in the offspring. Results: Thirty-four children of 25 patients were evaluated, 38.2% of which presented high risk for some type of psychopathology including hyperactivity or attention deficit disorder (38.2%), behavioral disorders (20.6%), and emotional disorders (17.6%). While only the minority of these children (17.6%) were already receiving mental health treatment, another 41.2% of them exhibited some degree of symptoms and were only referred for specialized assessment. Additionally, 61.8% of the children were reported to be suffering from some impairment in their quality of life. Conclusion: This preliminary study found a high rate of psychopathology in children of psychiatric inpatients. These results corroborate previous evidence that children and adolescents with parents with severe psychopathology are at high risk for developing mental disorders. Public policies and standard protocols of action directed to this population are urgently needed, especially for offspring of parents that are hospitalized in psychiatric in-patient units of general hospitals.